Did Ahmed Shehzad smoke marijuana as he failed dope test during Pakistan Cup? 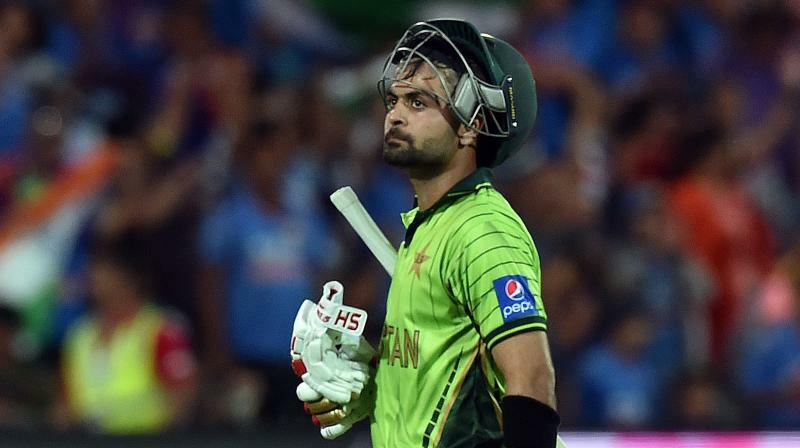 Deccan Chronicle – Karachi: Pakistan opening batsman Ahmed Shehzad has failed a dope test, it was confirmed on Wednesday. Karachi: Pakistan opening batsman Ahmed Shehzad has failed a dope test, it was confirmed on Wednesday. The test was conducted during the Pakistan Cup which was held between April and May. “A player has reportedly tested positive for a prohibited substance. We should have an answer in a day or two,” a Pakistan Cricket Board (PCB) media statement said through their Twitter handle. The 26-year-old right-handed batsman had played for eventual Pakistan Cup champions Khyber Pakhtunkhwa.